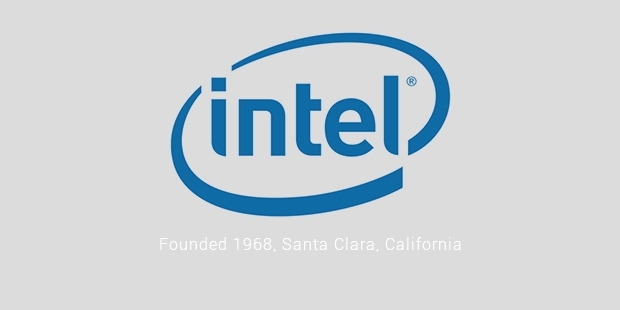 Intel, primarily a manufacturer of semi-conductors was founded in California in 1968 by Robert Noyce, Gordon E. Moore, Max Palevsky and Arthur Rock. Noyce and Moore were pioneers in semi-conductors. 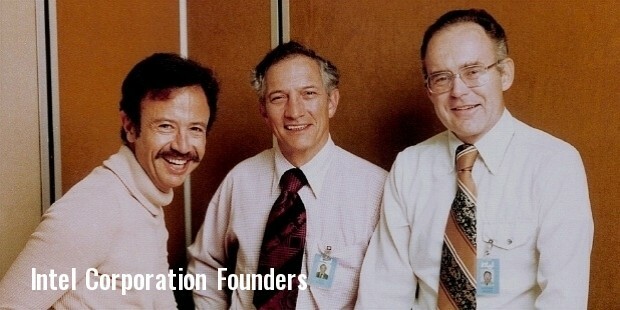 With an initial investment of $2.5 million, both the founders wanted to name the company Moore Noyce, but later settled for Intel, which is an acronym for Integrated Electronics. The company had to purchase the brand name from a hotel chain Intelco. The primary product of the company is integrated digital technology platform that consists of a microprocessor and chips. Alongside integrated digital technology platform, Intel also manufactures motherboard chipsets, integrated circuits, graphic chips and various other devices in communications and computing. During its initial phase, Intel's business was primarily focused on DRAM (Dynamic Random Access Memory). However, profits started falling as the competition from Japanese manufacturers intensified. 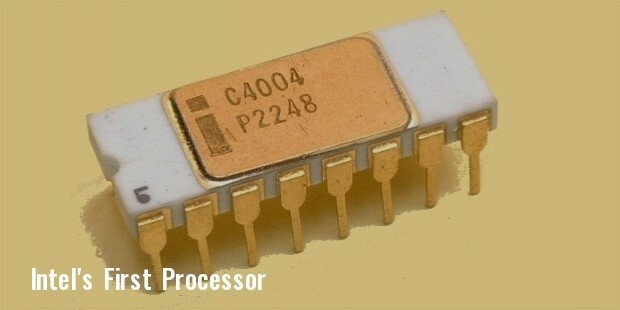 Sensing a prospective market with the success of IBM, the company shifted its focus to microprocessors. The decision was later proved correct as Intel turned out to not only being a phenomenon ally successful enterprise but also a household name. 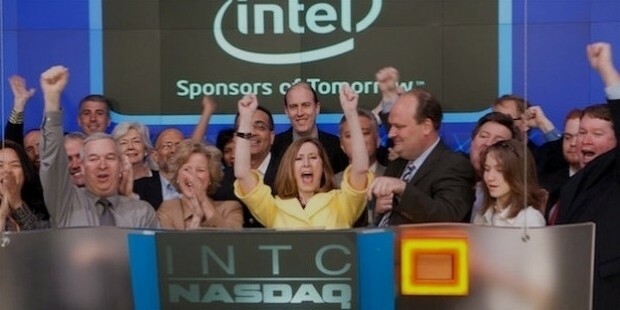 Just after two years of its establishment, Intel decided to go public and completed their initial public offering at $23.50 per share, raising $6.8 million. The shift of focus towards microprocessor proved fruitful as the company started a successful decade of growth and market dominance. 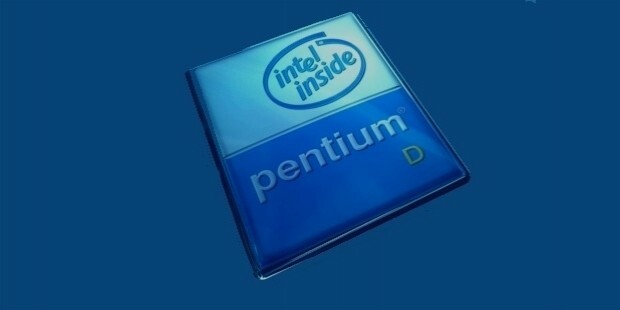 The popularity of its line of Pentium processors surpassed the industry and technology market and became a household name. Intel's dream run ended in late 1990s when the demands for microprocessors declined. AMD, Intel's arch-rivals gained the market dominance of microprocessors. However in 2007, Intel lunched Core Micro-architecture which gained appraisals all around the world and started the journey to the top once again. 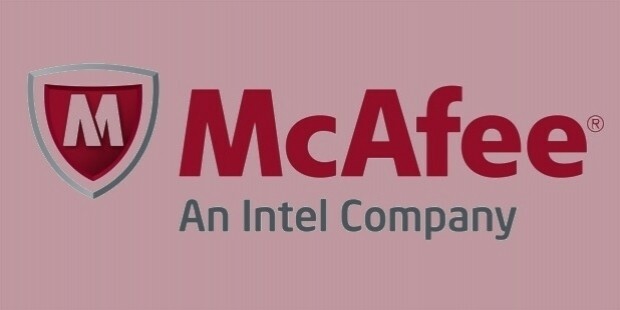 In August 2010, Intel purchased computer security technology manufacturers McAfee. 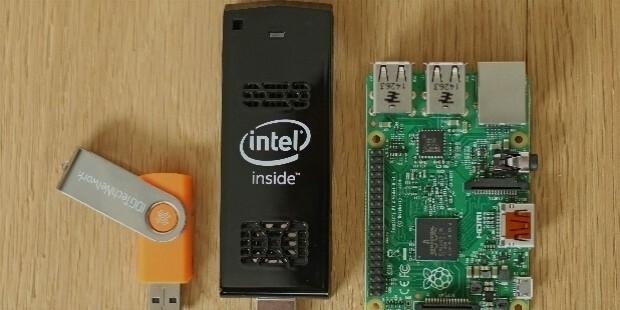 In the same year, Intel acquired the Wireless Solutions segment of Infineon Technologies. A year later, Intel expanded its business in Cairo by purchasing SysDSoft. 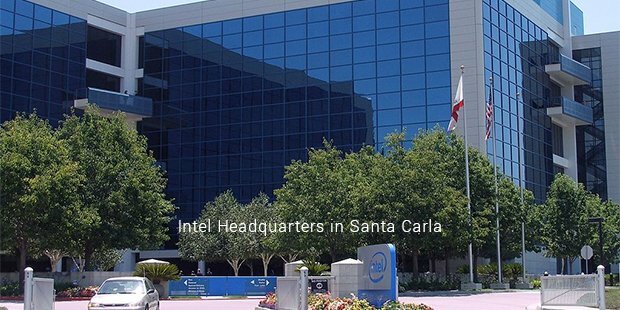 Along with the acquisitions, Intel also started to expand its establishments. 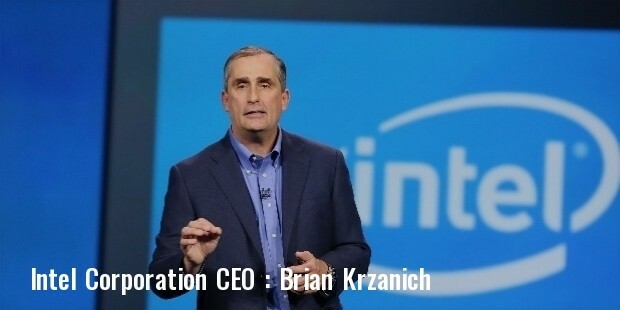 In February 2011, Intel announced the plans to establish a new manufacturing facility in Chandler, Arizona by 2013. The very same year, Intel started a co-operation with ZTE Corporations on a pilot project to produce smartphones. Behind the transformation of a technological industry into a household name is an innovative marketing and branding campaign called Intel Inside. The concept of ingredient marketing was relatively new, with only one other manufacturer adopting it. 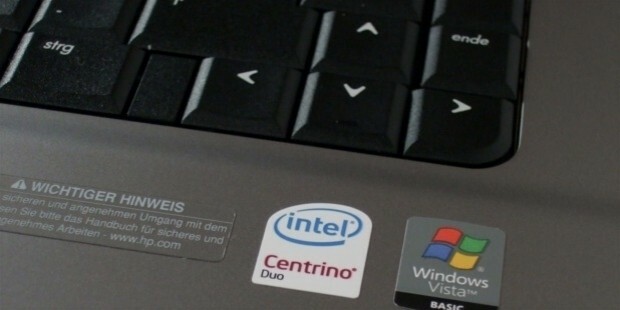 Ingredient marketing of its chipsets propelled the company towards popularity among consumers of PC and Laptops and subsequently increased its market demand. Intel is now the largest chip maker in the world. As of 2011, Intel had a 79.3% of PC microprocessor and 84.4% market share of mobile PC microprocessors. Being ranked as one of the world's most valuable brands by Millward Brown Optimor, the company's brand currently ranks at number 61 as of 2013. Intel excelled in technological innovations and has generated pretty healthy revenue. But despite of being a completely advanced technological business, it has managed to strike a chord with general consumers and is now a name well known equally among industries and layman consumers.